Arctic change will have a direct impact on Maine’s economy, coastline, and natural resources. Until recently, Alaska has been the only U.S. state to have a voice in current Arctic affairs.  In 2013, the Maine North Atlantic Development Office (MENADO) was formed as an initiative of the Maine International Trade Center to increase trade and investment between Maine and markets of the North Atlantic Region and to develop Maine’s policy in Arctic Affairs. Also in 2013, the Icelandic shipping company Eimskip chose Portland, Maine as its U.S. port of call, giving Maine a direct link to the North Atlantic region. Eimskip’s bright blue and white shipping containers along the Portland waterfront give Mainers a visual connection to the Arctic and Eimskip’s network has opened new markets to Maine businesses. As melting polar ice leads to the gradual opening of more shipping routes for longer periods of time, Maine is well positioned as the first U.S. port on the East Coast for this increased shipping traffic. That presents both economic opportunity and responsibility. Maine’s hosting of the Arctic Council Senior Arctic Officials meeting in October is a recognition that Maine is emerging as a leader on U.S. Arctic engagement. MENADO works closely with both the State and Federal Government to address these issues including Maine’s Governor Paul R. LePage (creator of the Maine North Atlantic Development Office) and Maine’s Senator Angus S. King who is a founding co-chair of the U.S. Senate’s Arctic Caucus with Senator Lisa Murkowski of Alaska.